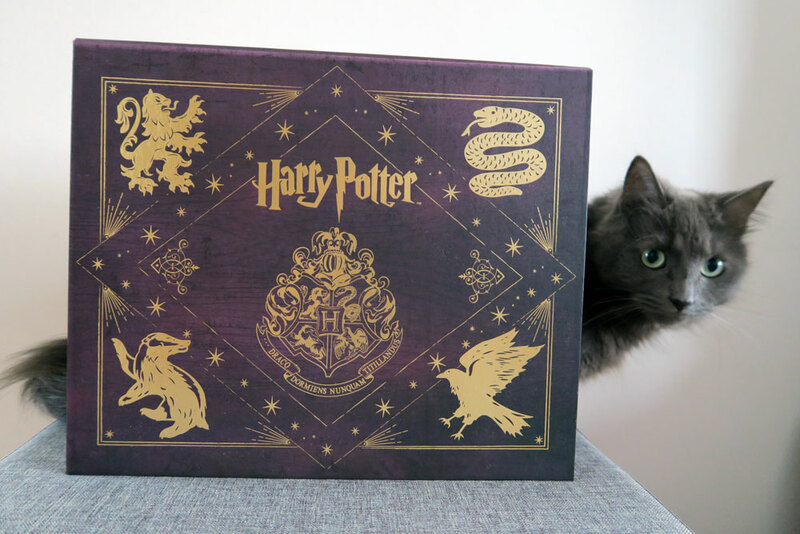 Christmas gifts 2015: Beauty, fashion, books & Harry Potter! I hope everyone had a wonderful Christmas, I sure did, and I was totally spoilt when it came to pressies, too. I got so many gorgeous things but I picked out a few bits I thought you might like to share with you, even though I’m a bit late in doing so! Don’t forget to leave a link to your Christmas gift posts and videos in the comments section at the bottom of the page – I’d love to see what you got. 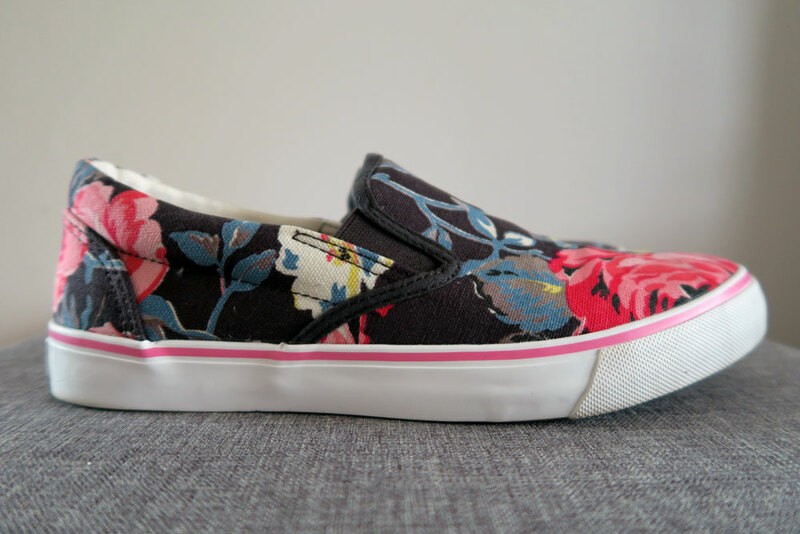 You might recognise these beauties from a blog post I’ve shared in the past. 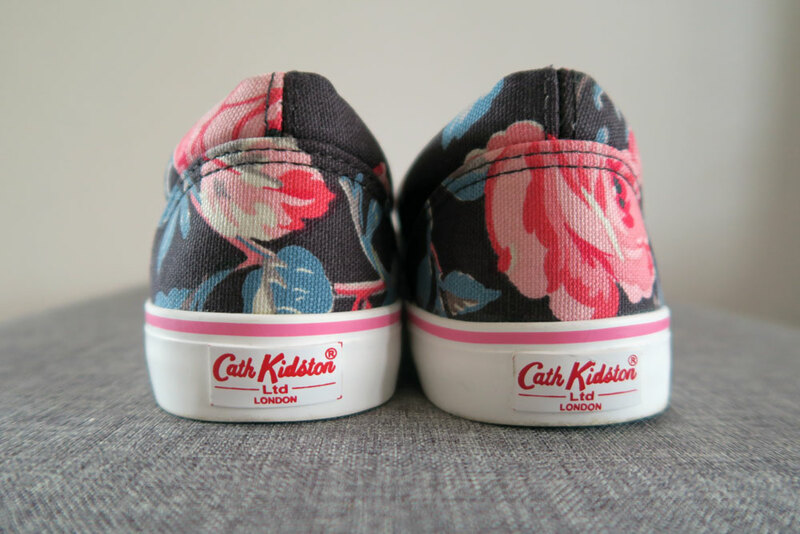 That’s right, these are the very trainers I had on my wishlist in my Cath Kidston Brand Spotlight, and my wonderful mum read the post and went out and got them for me! How sweet it that? 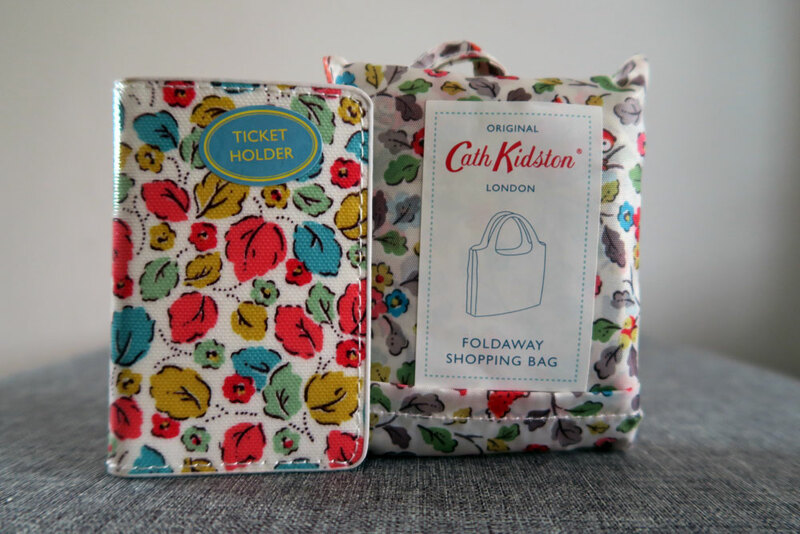 Strangely, they don’t seem to be on the Cath Kidston site anymore but I know they were a great price at just £25 and they really are gorgeous. Also from Cath Kidston and also from mum, I got a handy foldaway shopping bag that I’ll be carrying with me wherever I go to save spending that 5p on a carrier bag at the checkout, as well as a new ticket holder for my railcard and work pass because the one I’ve had for about four years is looking a bit worse for wear. My aunt is always great at buying us clothes, and this year was no different. She got me this gorgeous shirt/blouse which is perfect for work but equally gorgeous with a pair of skinny jeans for an evening out. I love it! It’s available for £17.99 from New Look here, and there are a few different colours to choose from, too. The only thing I actually asked for for Christmas this year was a duvet cover. 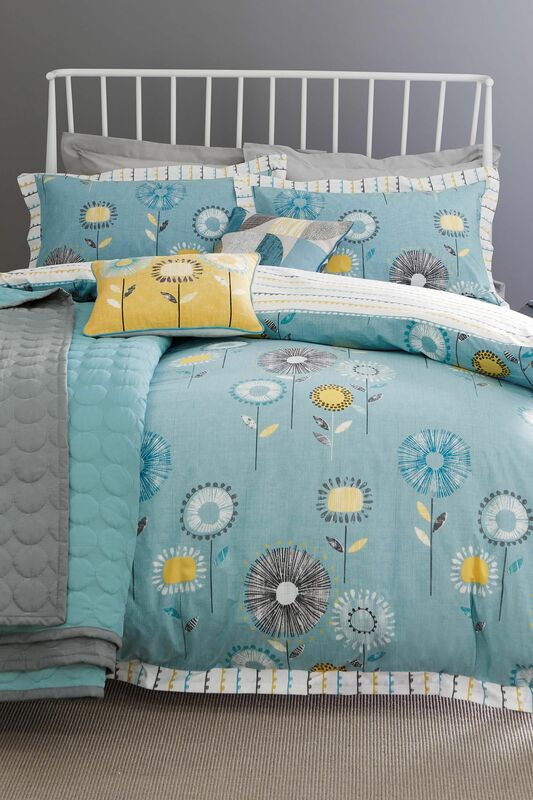 Mum expertly picked out a gorgeous one from Next that matches the colours of our curtains. It’s available starting at £25 here. 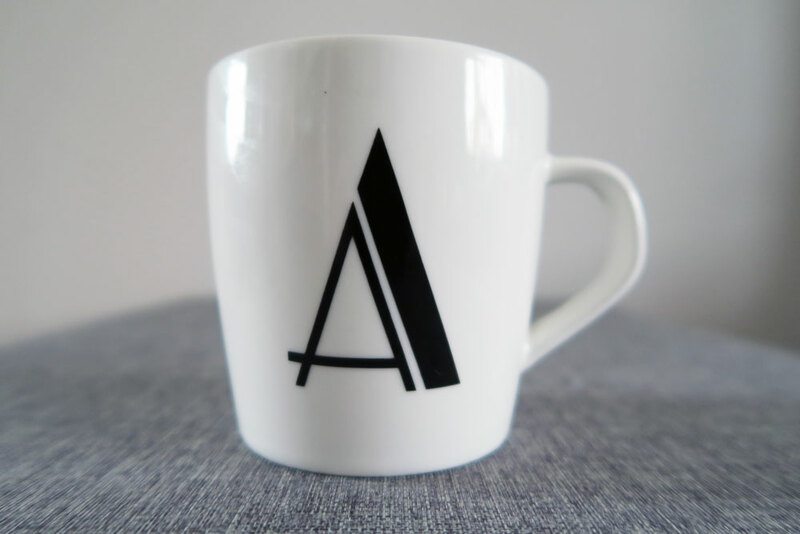 My sister got me this awesome ‘A’ initial mug, which I’ve already enjoyed many cuppas from. I love the Glazed Apple products that the Body Shop sells. The smell is so delicious I just want to eat it, but that probably wouldn’t be a good idea. My sister and her boyfriend got me a lovely Glazed Apple set with a shower gel, body butter and shower puff. I suffer from pretty bad spots, and I still haven’t managed to grow out of them despite being 25 years old. Thankfully, I’ve found some solutions and one of those is Clinique’s Anti-Blemish range. It’s pretty expensive, but my mum always buys me some bits from the range for Christmas and birthdays, and the bottles last for ages so I never seem to run out despite using them every day. So I got the clarifying lotion and the all-over clearing treatment, which is essentially a moisturiser that is light enough to wear underneath your makeup. The clarifying lotion is £18 and the clearing treatment is £20 but you’ll often find that they come with a free gift like a makeup bag with a selection of small clinique products inside. 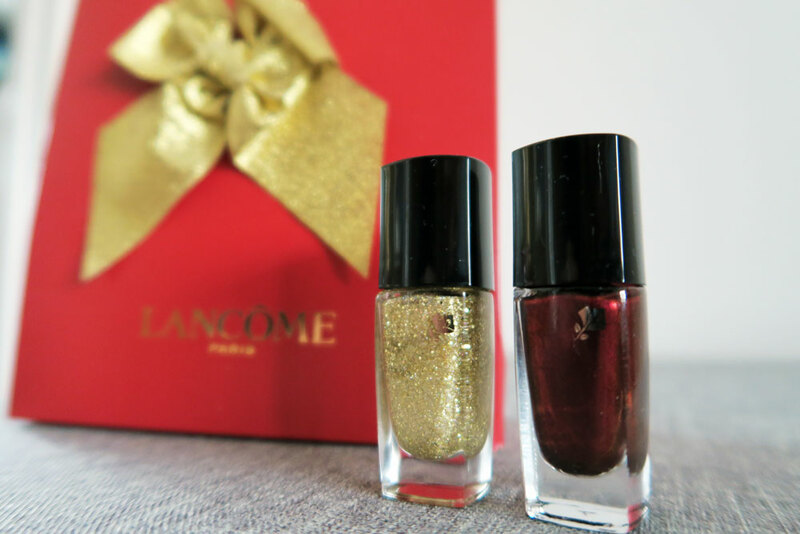 My Nan got me some really pretty nail polishes from Lancome, and I can’t wait to try these out. One is a rich and wintery colour called Prune Reve and the other is a sparkly gold number called Illuminations. They’re each £13. I also got this lovely nail kit from an aunt which I am super-excited to try. 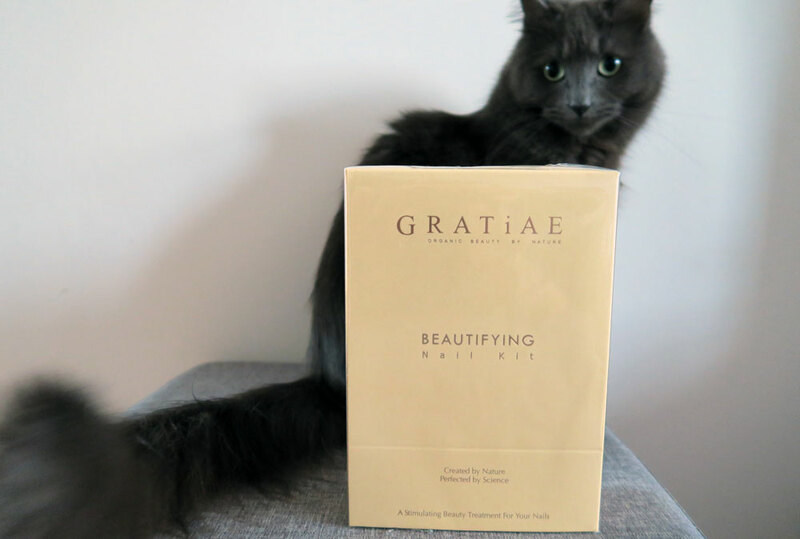 It comes with a hand and nail care treatment, cuticle therapy, nail file and buffing block, and is available for £41.99 here. For anyone that knows me, it may come as a surprise that I only got two books this year! I’ve been known to get close to 20 books for Christmas each year but this year I decided I needed to get through all of the books I’ve already got before I start asking for more. 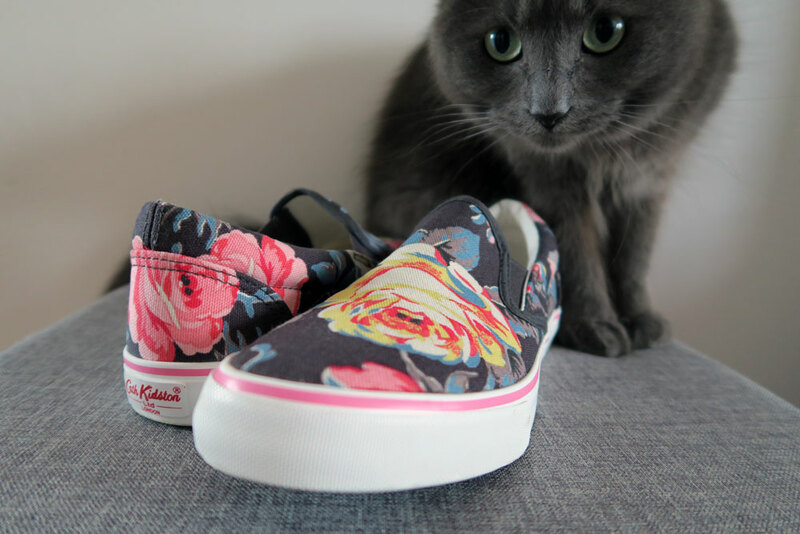 But I couldn’t resist these two beauties. 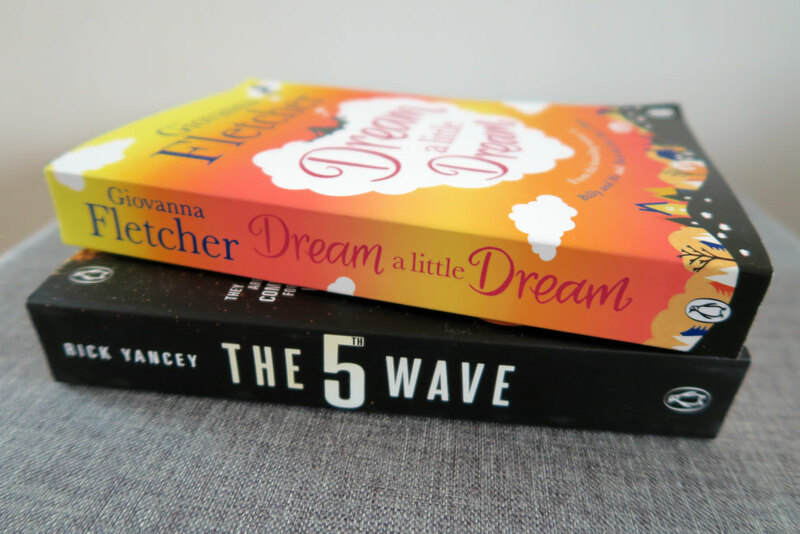 The first is Dream a Little Dream by Giovanna Fletcher. I’ve read her first two books already and loved them so I’m looking forward to reading this one in the near future. The second book I got was The 5th Wave, which is going to be coming out as a movie this year so I decided I needed to read the book beforehand. I hate watching movies before I’ve read the book. One last book now but it’s a super-special one and came from my Fiance Ryan. 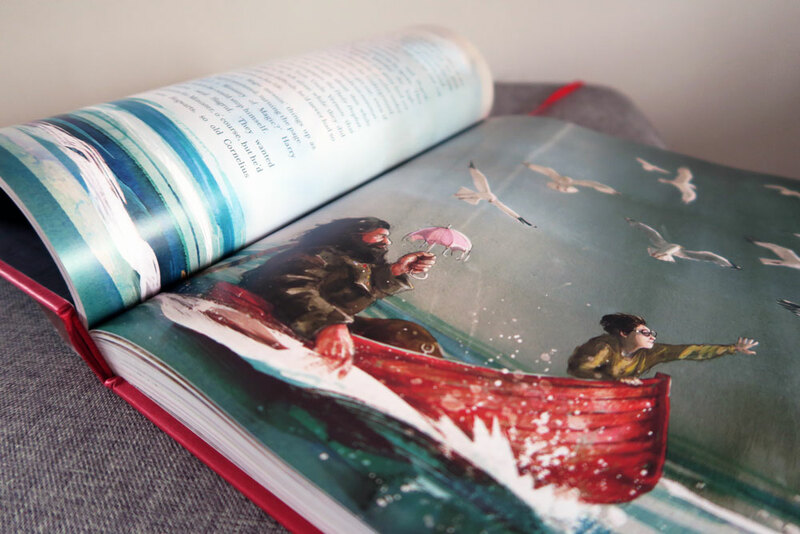 It’s the illustrated edition of Harry Potter and the Philosopher’s Stone and it is one of the most beautiful things I’ve ever seen. I will treasure this for a long time and I hope that I can one day read it with my kids. If you haven’t already guessed, I’m a huge Harry Potter fan, so no Christmas is complete without a few additional Harry Potter goodies. 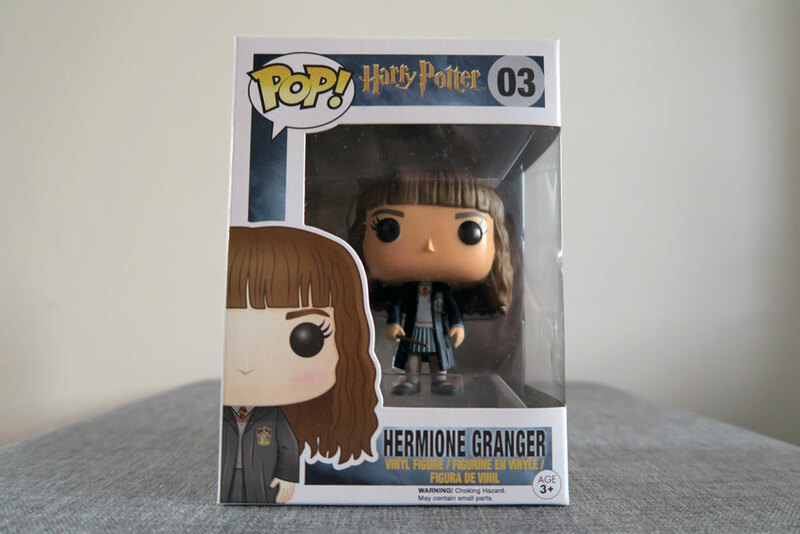 I’ll soon be making a video of all of my Harry Potter-related possessions but the other two I got for Christmas are a Hermione Pop Vinyl from my sister and her boyfriend and an awesome Harry Potter stationary set complete with a wax seal set from my friend Ben. Finally, I also got a telescope! I love everything to do with astronomy at the moment. I have done for a long time but I’m really starting to get more nerdy with it all and I find it so incredibly fascinating. I am always looking up at the stars and I often head out to the sea wall to watch the Space Station fly over, so I cannot wait to get out there with my telescope and start exploring the sky even further. I’m planning to set up the telescope in the next few days and will be making a video of it too so keep an eye out for that. YAY! Thank you Ryan <3. What did you get for Christmas this year? Let me know in the comments below.